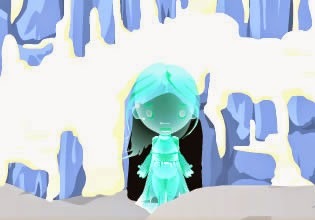 Frozen World Escape is an icy point and click escape game which was made by Ainars from EscapeFan. Explore Arctic, search for various clues and solve puzzles in order to obtain seven shiny stars. Search also for exit key to unlock exit and finish this game!